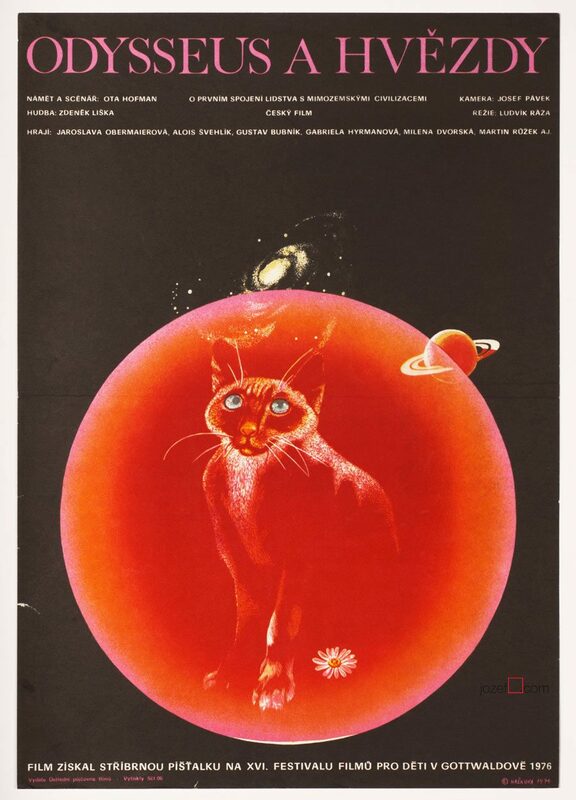 Minimalist poster design for Swedish movie with excellent use of space by Eva Hašková. 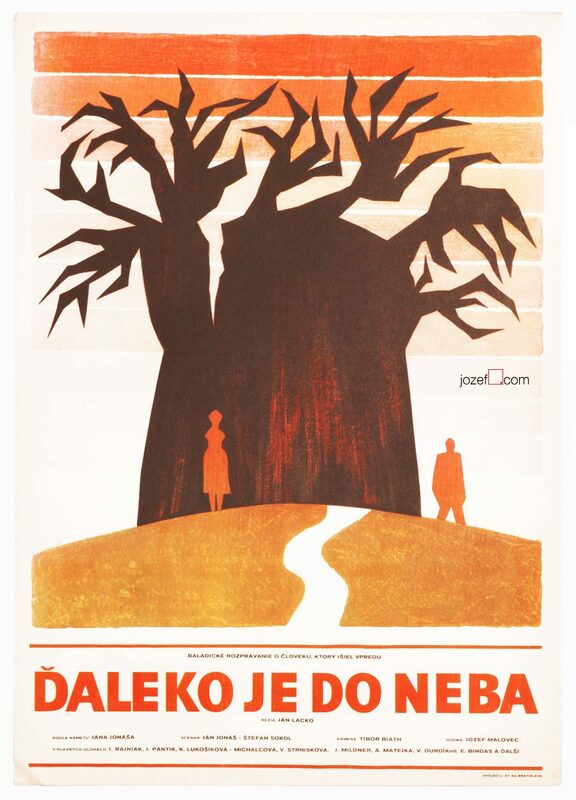 Poetic movie poster design for Swedish award winning drama. Poster is folded into quarters. Creased with some stain spots and few small cracks on edges and folds. Little hole in the middle of the folds. Bit of writing with bit more stain/dust at the back. 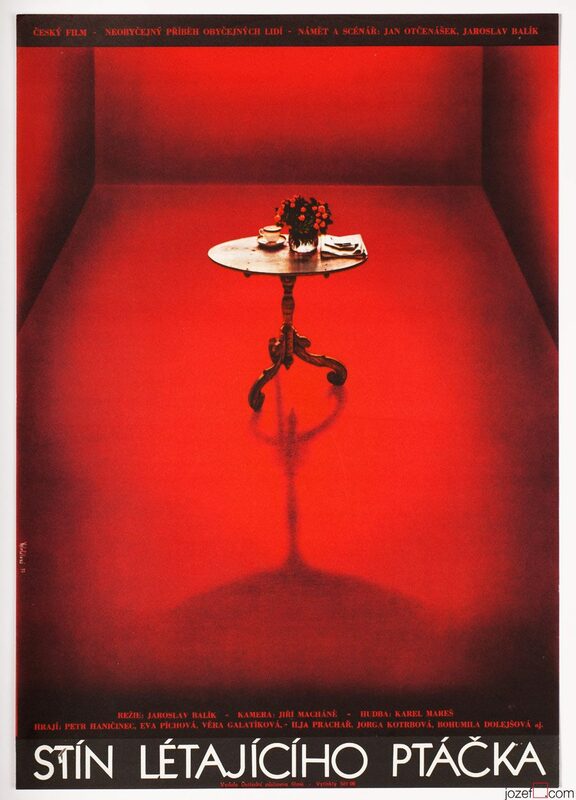 Poster is in large A1 format (84 x 59.6 cm). Very nice condition. 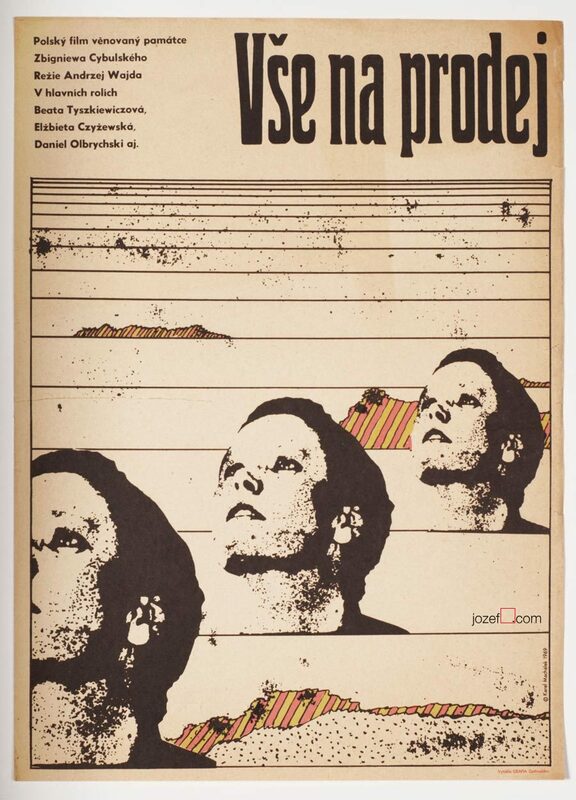 movie posters by women graphic designers. 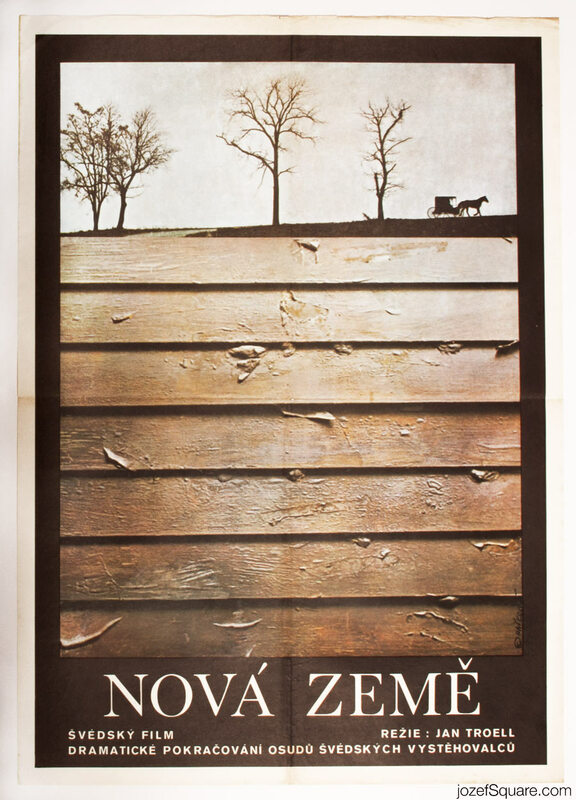 Be the first to review “Movie Poster – The New Land, Eva Hašková, 1972” Click here to cancel reply.